It has been a long week! 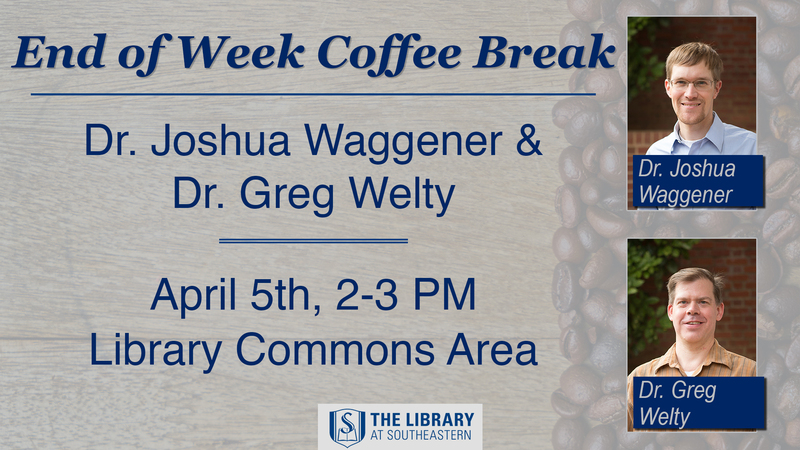 Come by at 2pm and hang out with some of your professors and drink a hard-earned cup of coffee. Let’s meet in the Library Commons area.